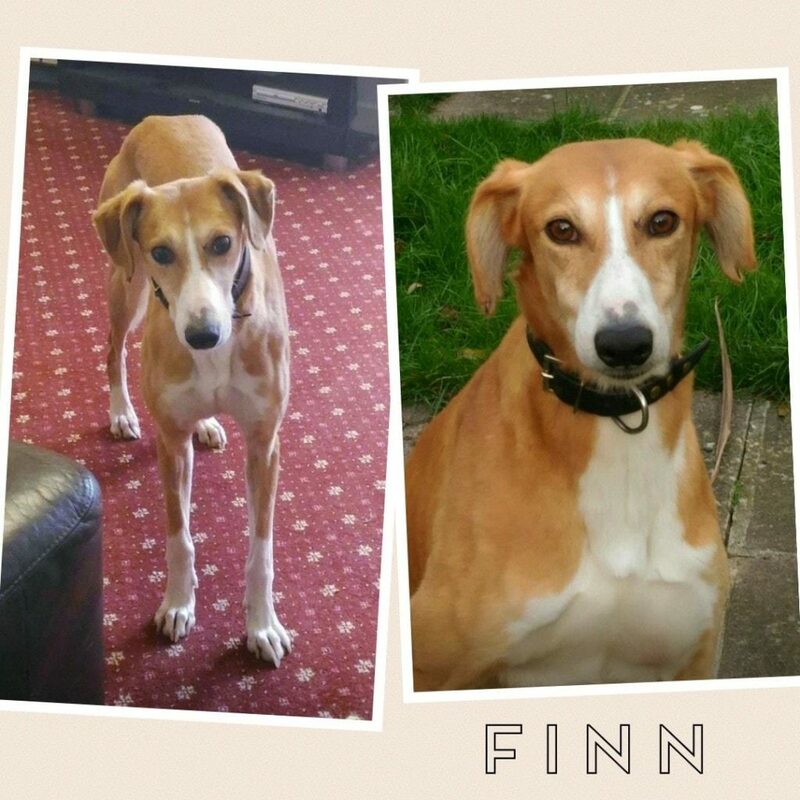 Finn is an approximately 6 year old male saluki lurcher. He was quite nervous coming into our care, but he has made huge progress. He loves other dogs and playing with them, especially other lurchers. Finn is house trained, loves the car and great on the lead. He loves his daily walk and would love that to continue in his forever home. Finn has been neutered, vaccinated and microchipped.